How important is unity among followers of Jesus when it comes to the work of God happening in the city where you live? I would suggest it is both crucial and critical. I say “crucial” because I think Jesus intended for unity among His followers to be a foundation on which love and reconciliation can be both on display as well as available for anyone and everyone to experience. I say “critical” because it seems that Jesus understood it to be a deal-breaker when it came to the Gospel being on full display for all to see who live in the community around you. And this is not just for one individual local church expression. This is for every local church expression in a city. 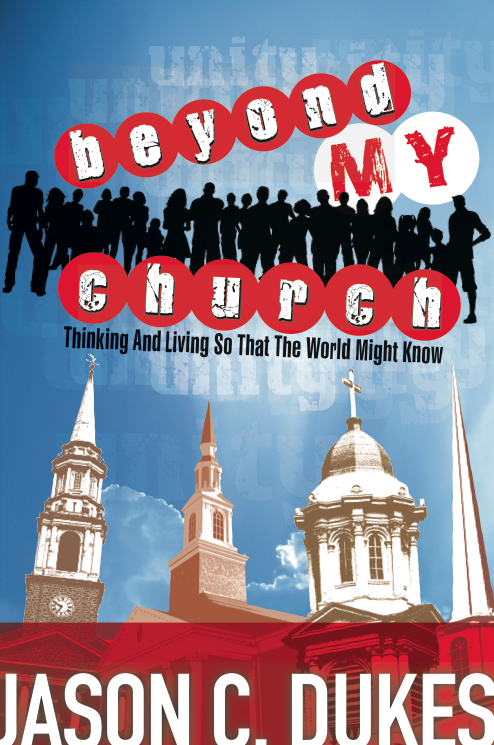 I am grateful that New Hope Publishers was willing to publish a new book I wrote entitled “beyond MY church.” It unpacks Jesus’ prayer from John 17 in which He prayed for the maturity of our oneness so that the world would believe in the One who was sent. It also offers practical stories of that oneness on display and suggestions as to how you can cultivate for that unity in the city where you live. I would suggest that our prayers for “awakening” and “revival” will only be taken seriously when we take the prayer Jesus already prayed seriously. Lord, make us one with the Father and one with each other. Help us to think and live with that kind of selflessness and Kingdom-mindedness, so that the world will know and believe in the One who was sent. May our love for one another be more than just talk, even if it wrecks the system in which we are all comfortable here in America. And may we live sent lives unified to love our cities in hopes of seeing “on earth as it is in heaven” there. This is certainly no “95 Theses” like Luther’s was on this day so many years ago. 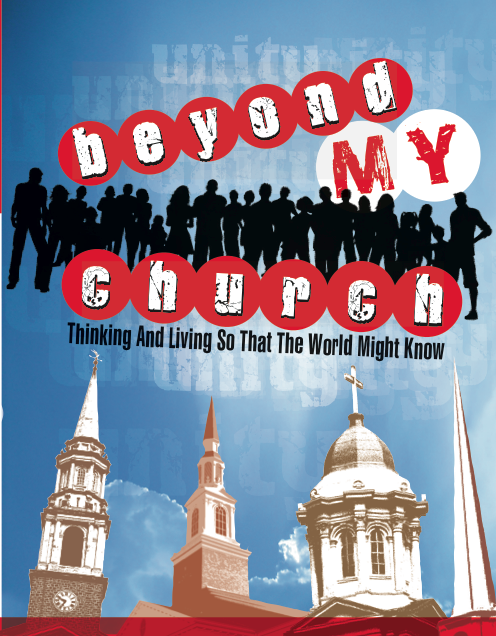 But I will say that it is the most ignored and yet most important issue facing the American church today. If we don’t give serious attention here, then we are not serious about the work of God happening in the cities where we live. Lord have mercy on us for not taking Your prayer seriously. May that not be so from today forward. Good Start. When does it come out?